The Missions Committee chooses ministries to receive monthly donations from the Hearts for Missions Fund. Below are the ministries supported by Hearts for Missions giving. 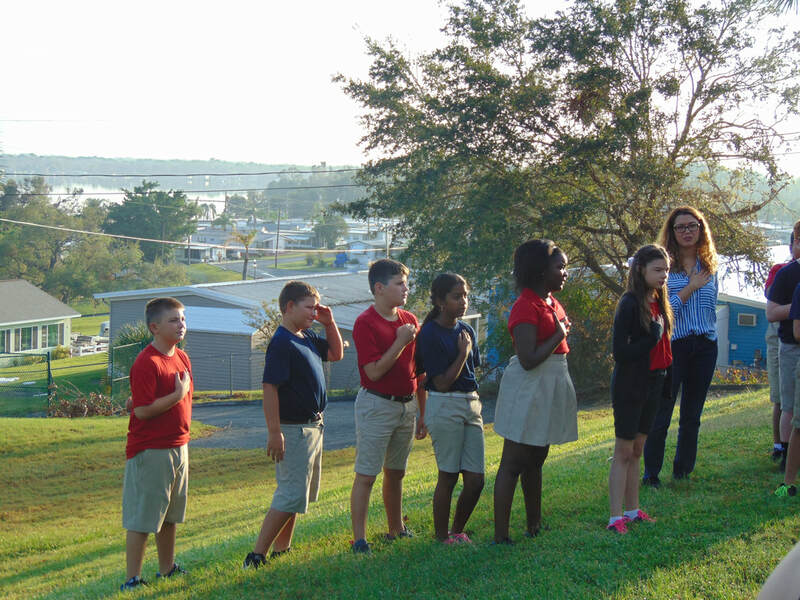 Lakeview Christian School, a K-3 through 8th grade school and a ministry of Memorial United Methodist Church, opened in the fall of 1985 as a result of a burden the Lord Jesus Christ placed on the heart of several members of our community. 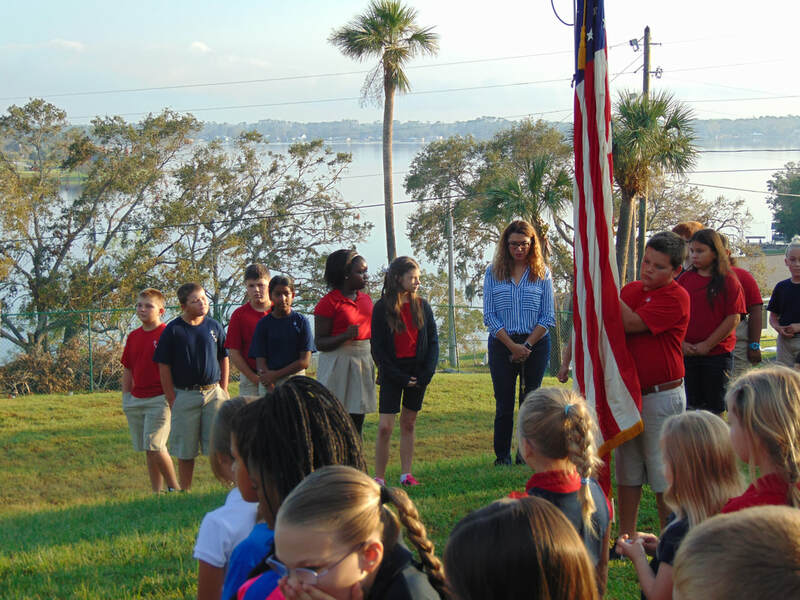 The school was established with the purpose of teaching Christian, patriotic, and moral principles and pursuing academic excellence. Sunday School classes were converted into school rooms, administration and staff were hired, furniture and equipment was purchased and the news of Lakeview Christian School spread. The Lord has blessed us ever since. 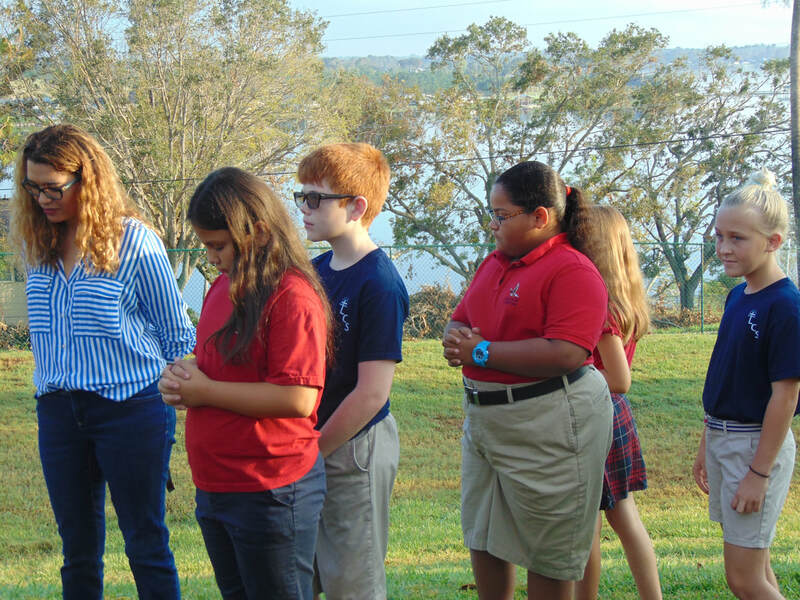 For more information on Lakeview Christian School, visit our website at www.lakeviewchristianschool.org, find us on Facebook, or call 863-465-0313. 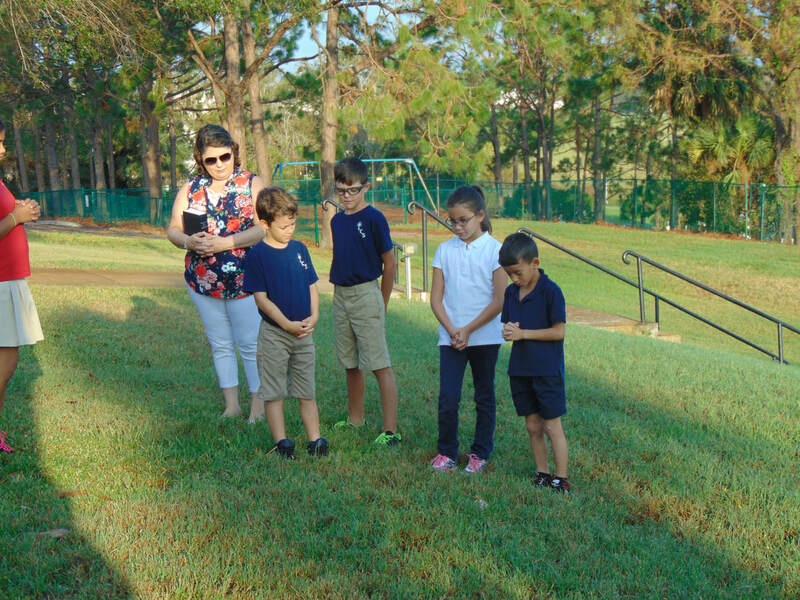 Please keep our children, teachers and support staff in prayer as they return to school, August 13, 2018.